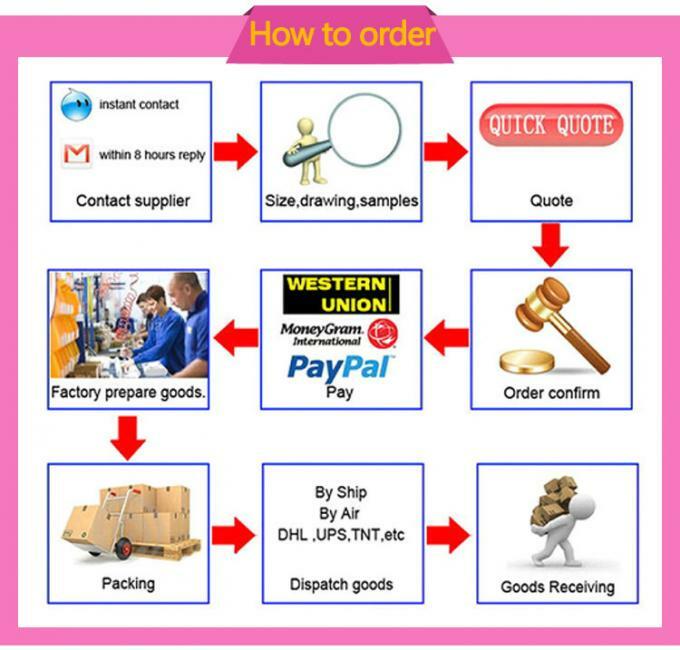 Used For Lip Balm Products, Sunscreen Cream, Etc. 9. Safe, clean and BPA free. 11. 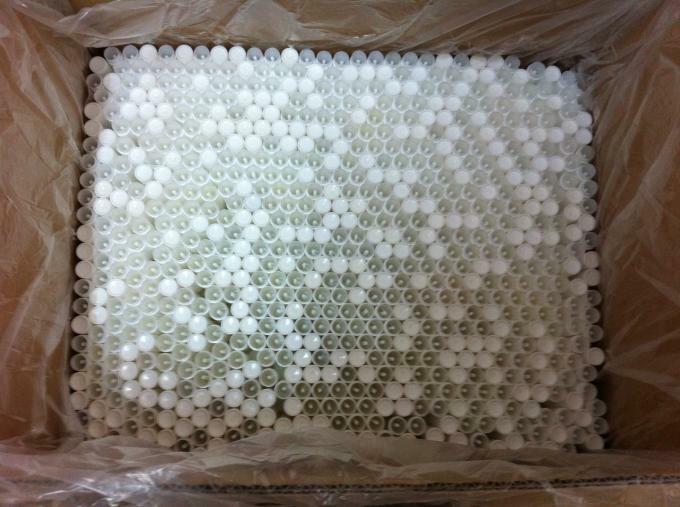 Application: Used for lip balm products, sunscreen cream, etc. 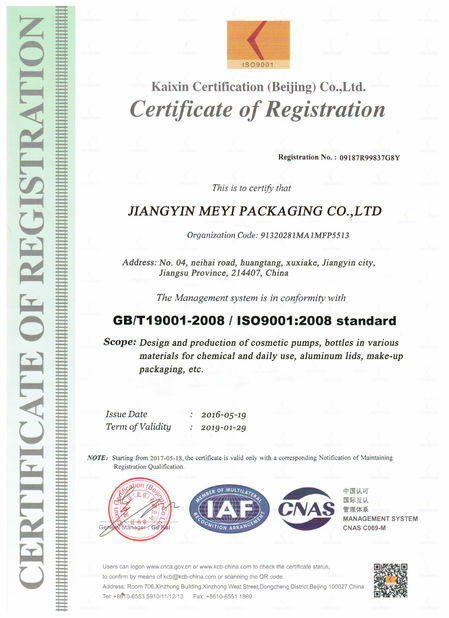 Packing Tube sitting one by one in carton, cap bulk packed in carton. 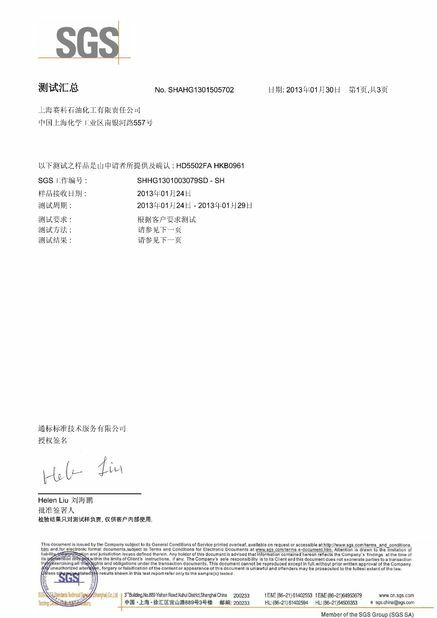 Production lead time For common injected colors within 20 days, special colors within 35 days. 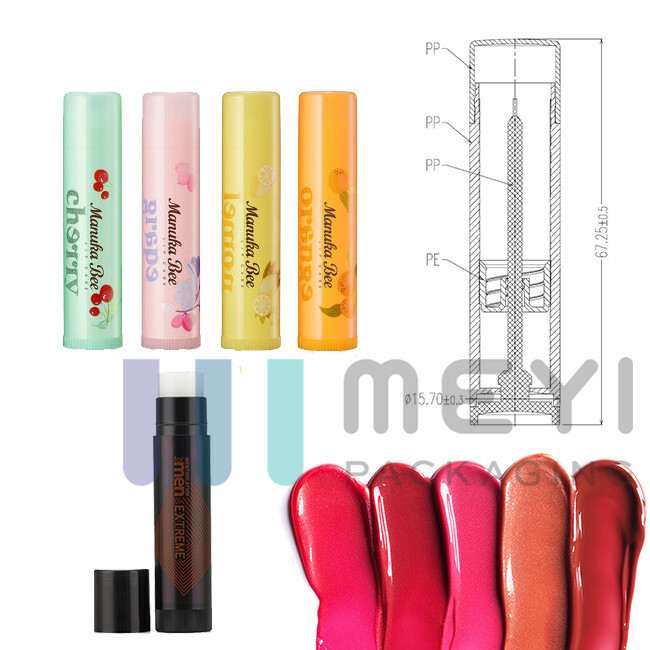 This lip balm tube is widely used for lip balm, body balm, body butters, and more! 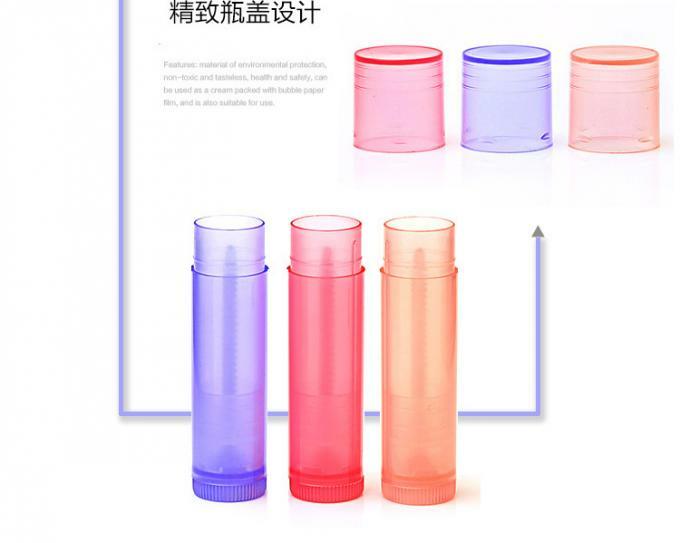 Capacity is 0.15 oz & 4.5 g, height of 67 mm, diameter of 16 mm. 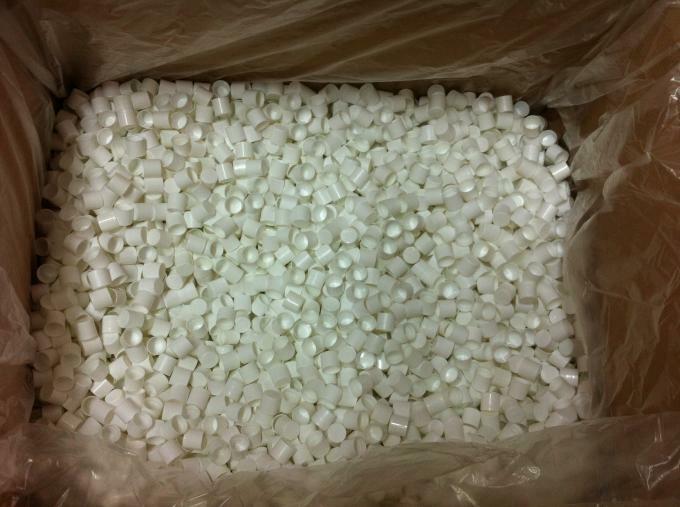 Tube is manufactured of polypropylene which is a kind of recycled material. Maximum filling temperate is 120° - filling with a solution too warm will warp the plastic, damage the mechanism and/or cause leaking. 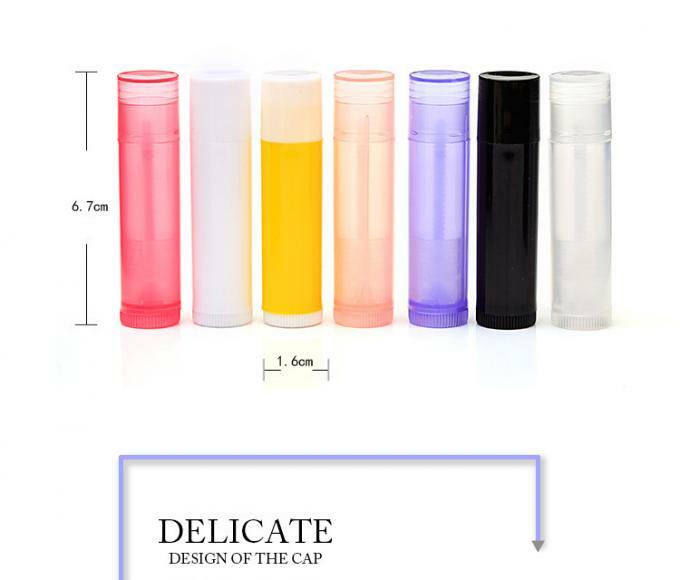 You can purchase colored caps to coordinate with the lip balm flavor oils you use.